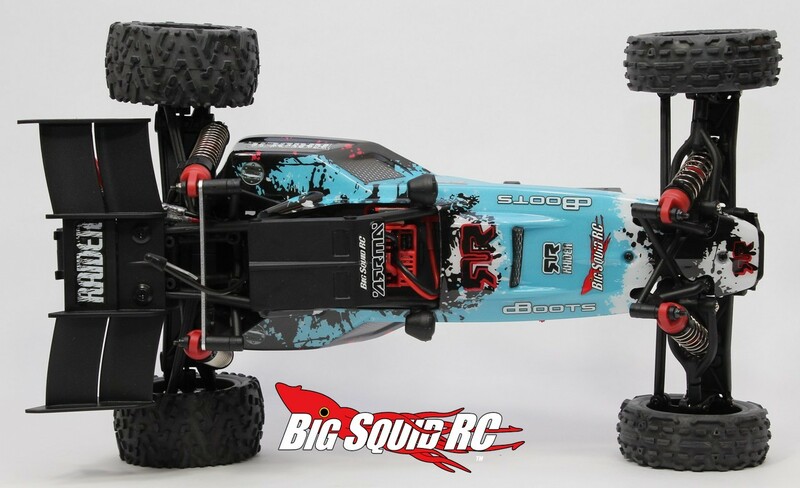 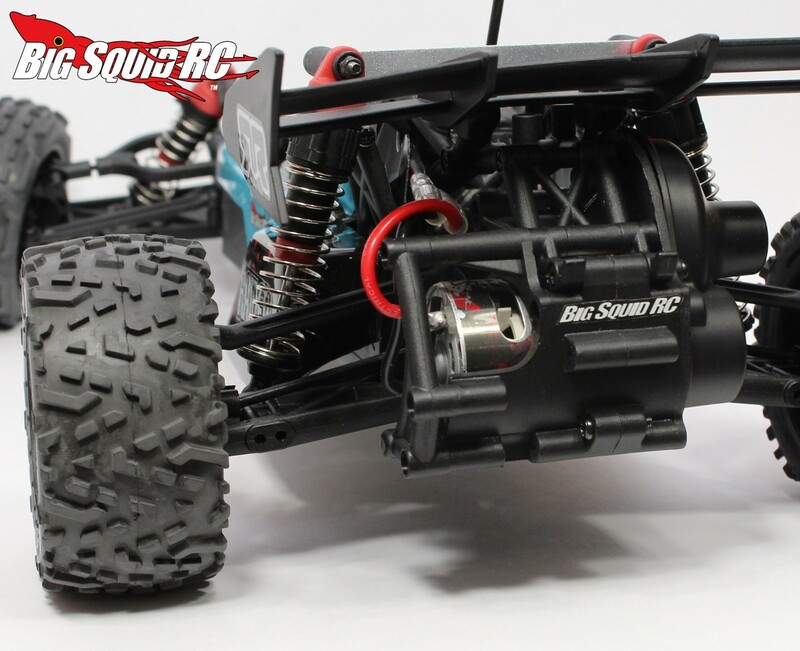 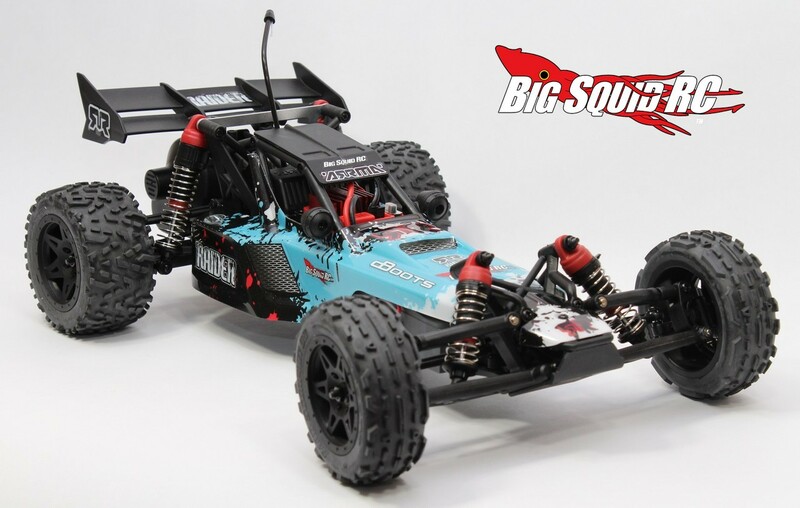 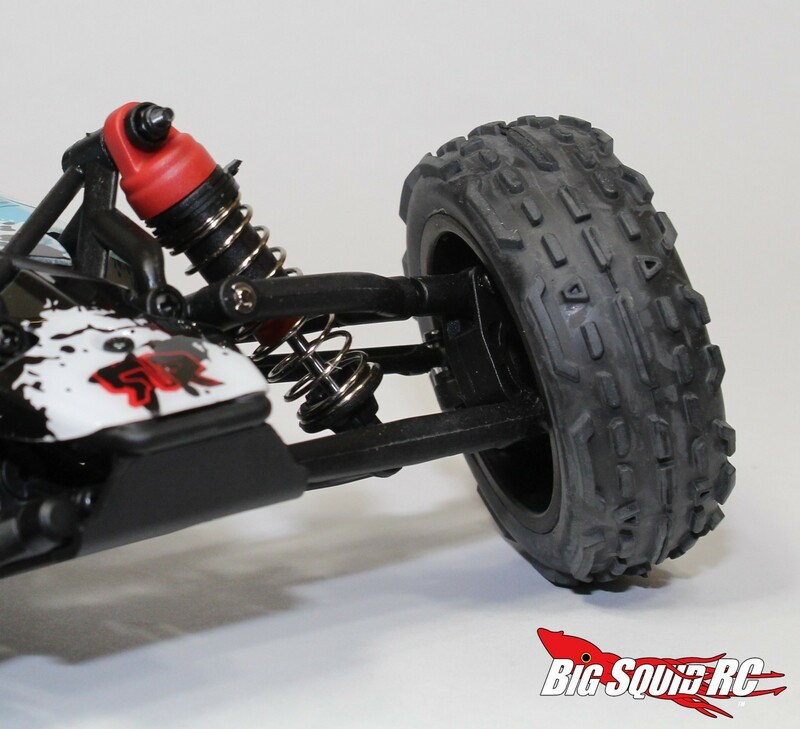 Unboxing – ARRMA Mega Series Raider Buggy « Big Squid RC – RC Car and Truck News, Reviews, Videos, and More! Today we are sharing some pictures we took while unboxing the new ARRMA Mega Series Raider. 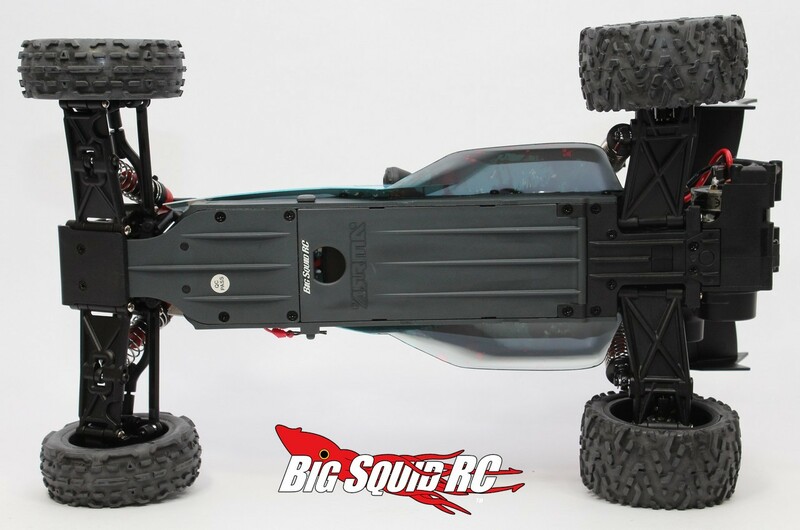 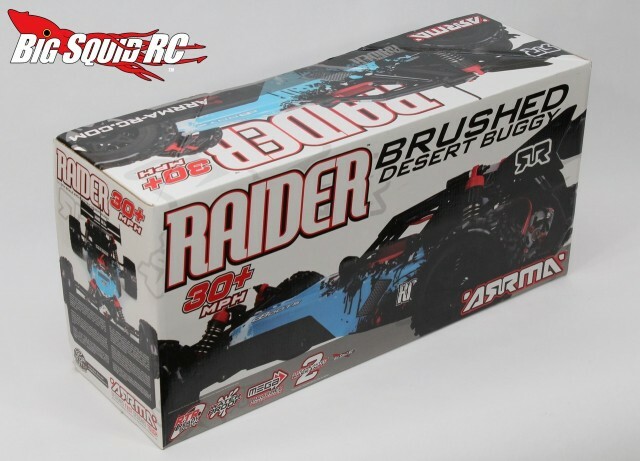 The Raider was the first vehicle ever shown by ARRMA, this is the Mega Series version, ARRMA’s most affordable line intended for new drivers or people on a budget. 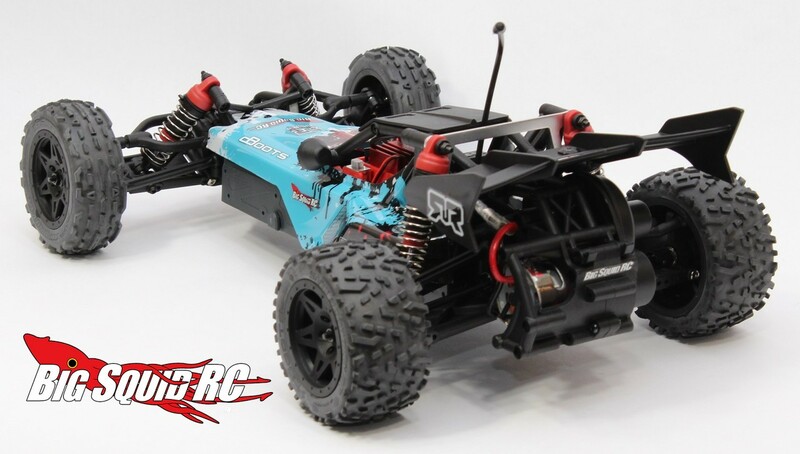 The Raider is completely RTR, meaning it comes completely built and even includes a battery and charger. 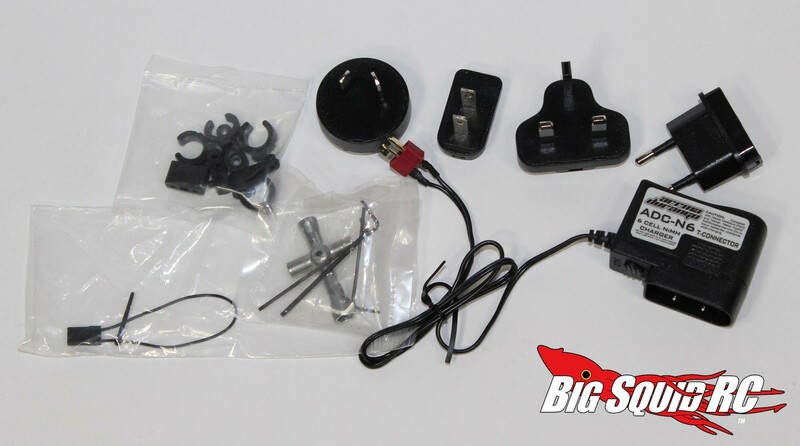 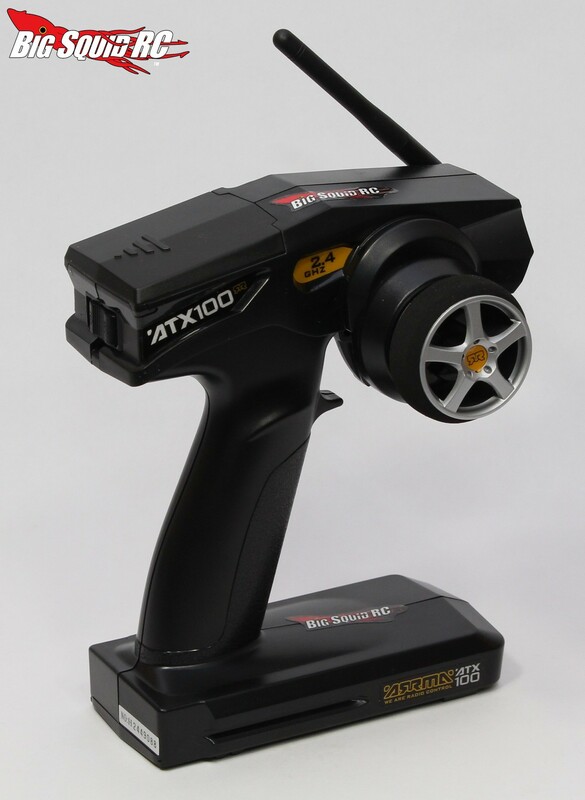 The Mega Series uses waterproof electronics, but also comes with cost savings items like Phillips head hardware and plastic instead of metal in certain areas. 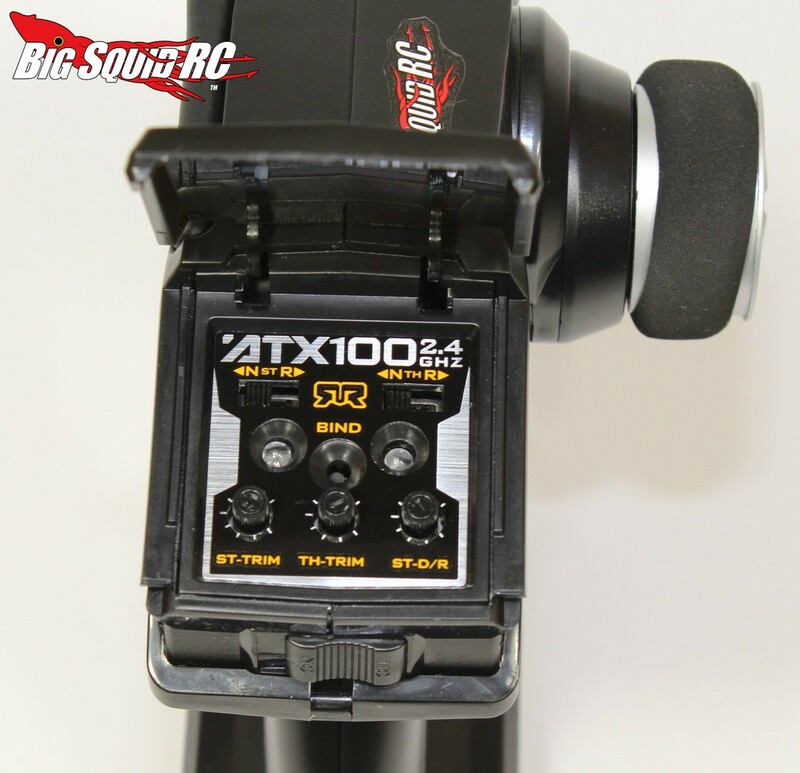 Our full review will go up next week, until then enjoy the unboxing pictures. 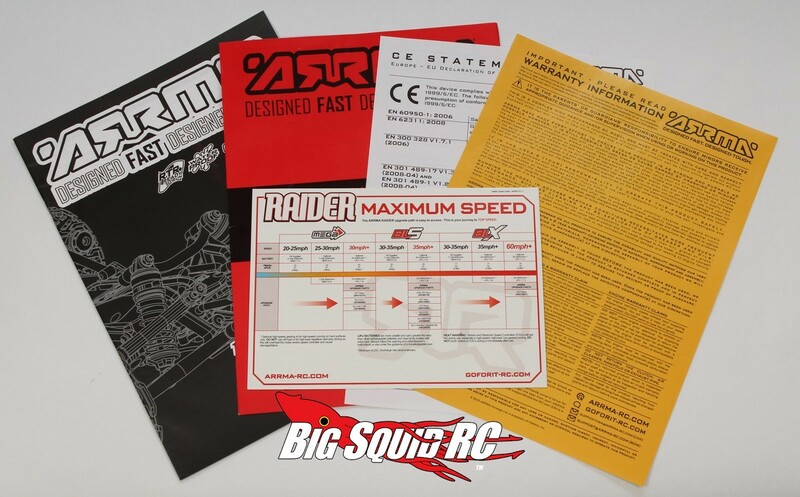 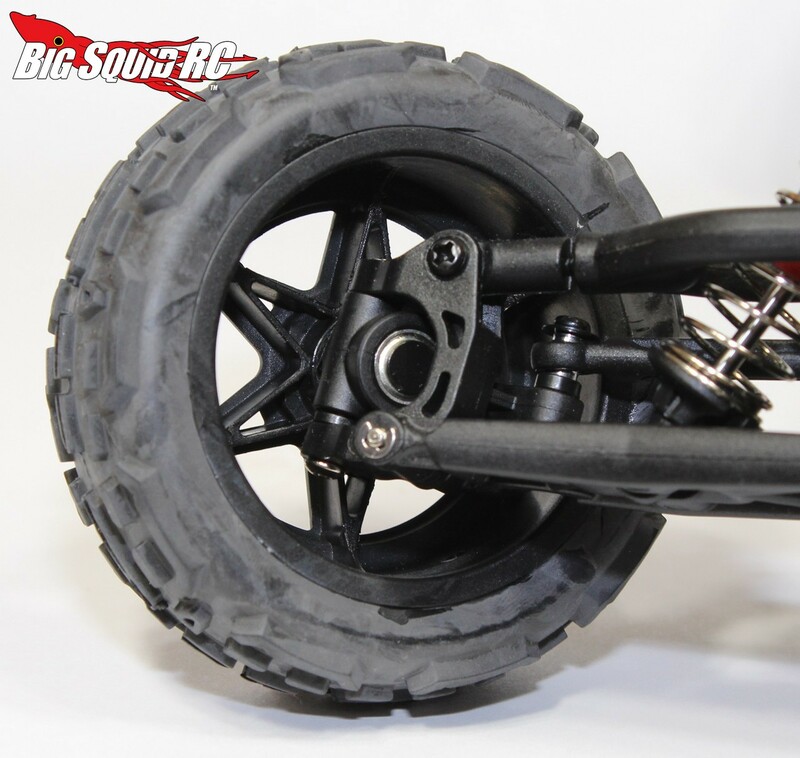 The Mega Series Raider is priced at only $159 and you can get full details over on the official ARRMA Website. 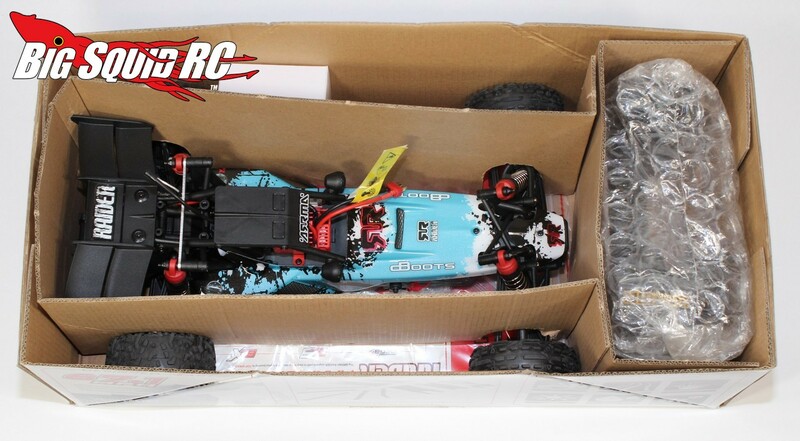 Check Out more unboxings on BigSquidRC.